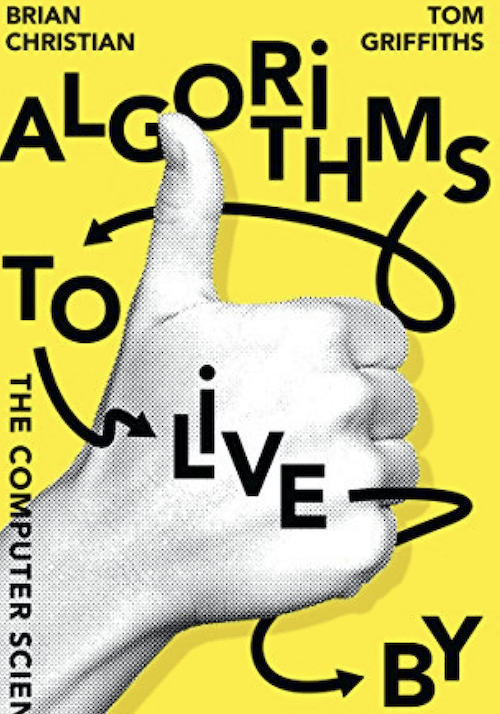 Home » Algorithms to Live By: The Computer Science of Human Decisions has become a new bestseller. 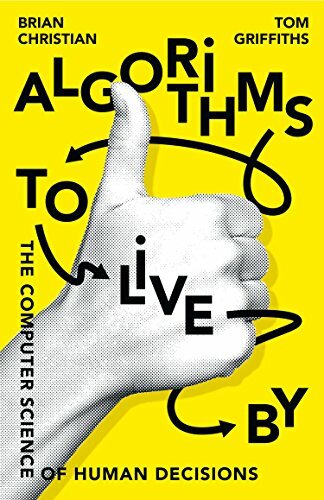 I spotted this book on Amazon this evening and have ordered a copy as it’s getting great reviews and quite a following. I thought I’d share it with you here. If you’ve read it please leave a comment below with what you think. Brian Christian is the bestselling author of The Most Human Human, which was named a Wall Street Journal bestseller and a New Yorker favorite book of 2011. His writing has appeared in Wired, The Atlantic, The Wall Street Journal , and The Paris Review, among others. Brian has been a featured guest on The Daily Show with Jon Stewart, The Charlie Rose Show, NPR’s Radiolab, and the BBC, and has lectured at Google, Microsoft, SETI, the Santa Fe Institute, the Royal Institution of Great Britain, and the London School of Economics.